Luke Nguyen | Badudets Everything Nice! I met the Cake Boss Buddy Valastro at the TLC Masterclass! What a way to end my birthday week! 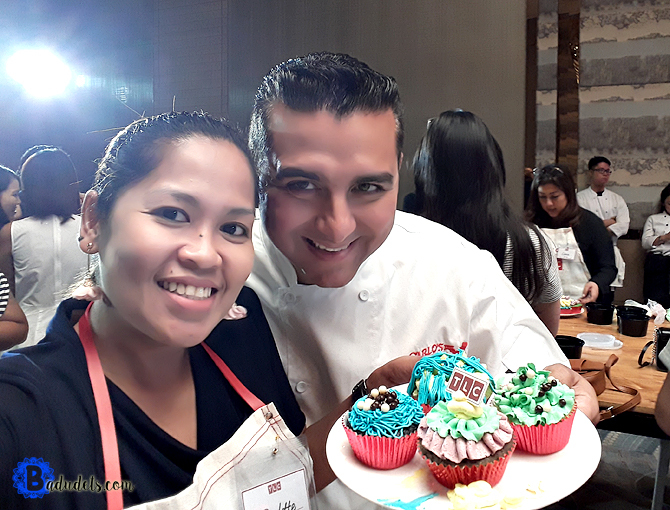 I decorated my own cupcakes during the Cake Boss Masterclass and even met the master baker, Buddy Valastro! He is so accommodating, and sweet just like his cakes!